©My Wee Friend™ is fast becomingTHE way to potty train. And stays in the potty for up to 12 weeks! 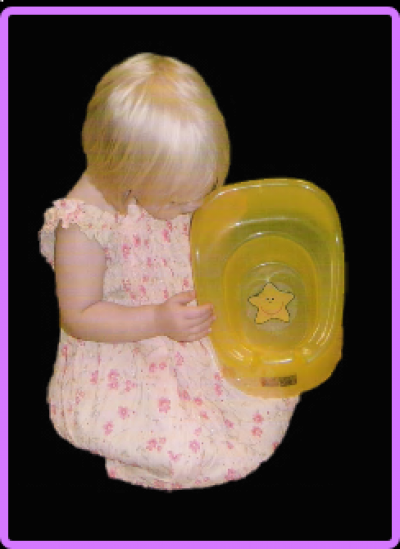 your child not been potty trained using ©My Wee Friend™.